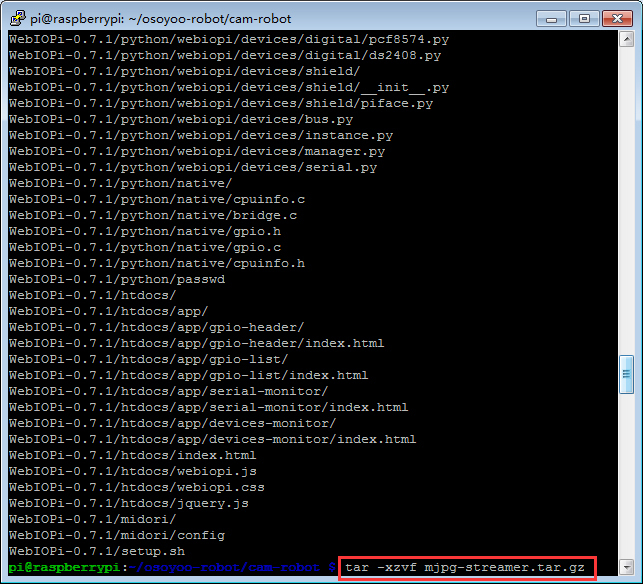 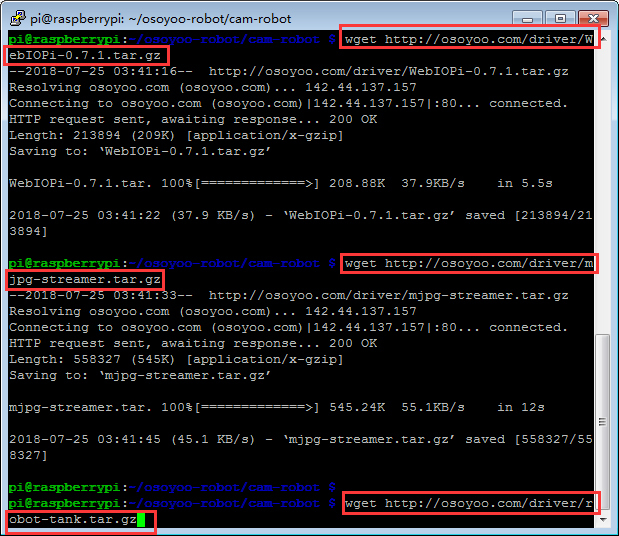 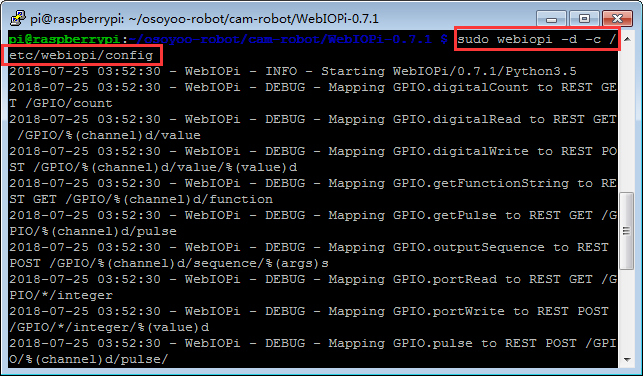 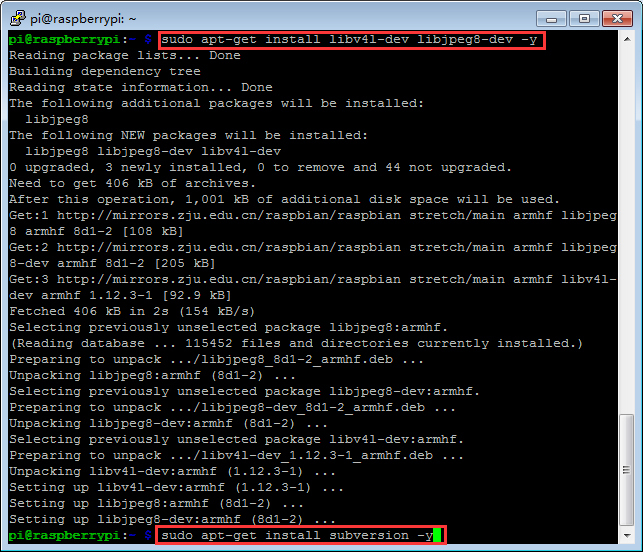 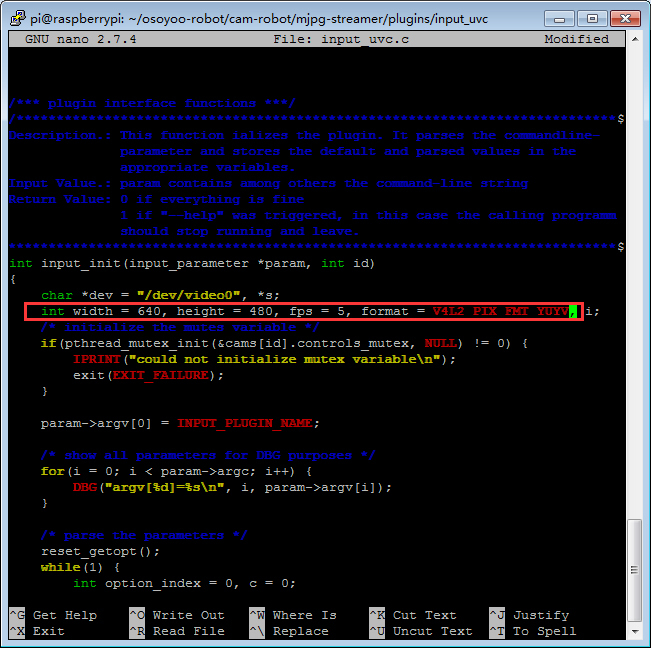 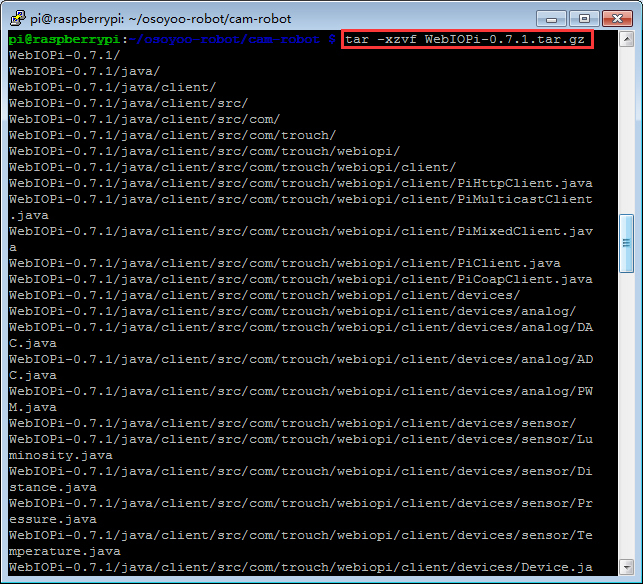 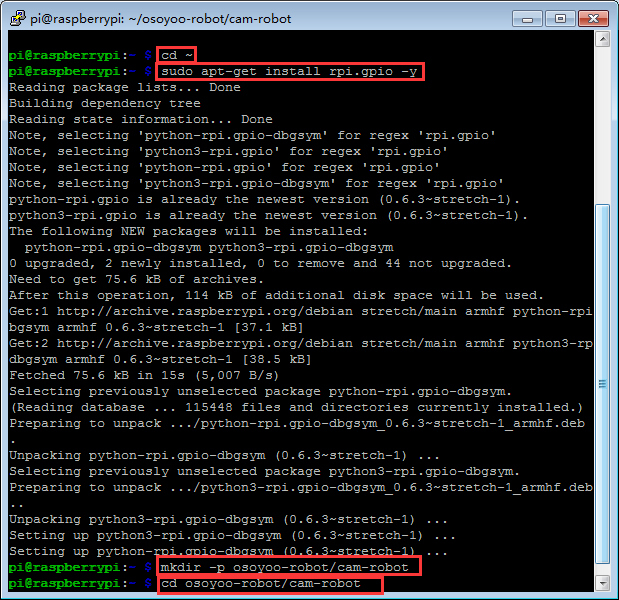 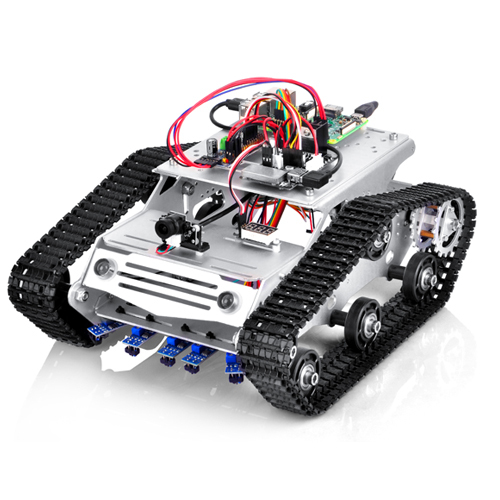 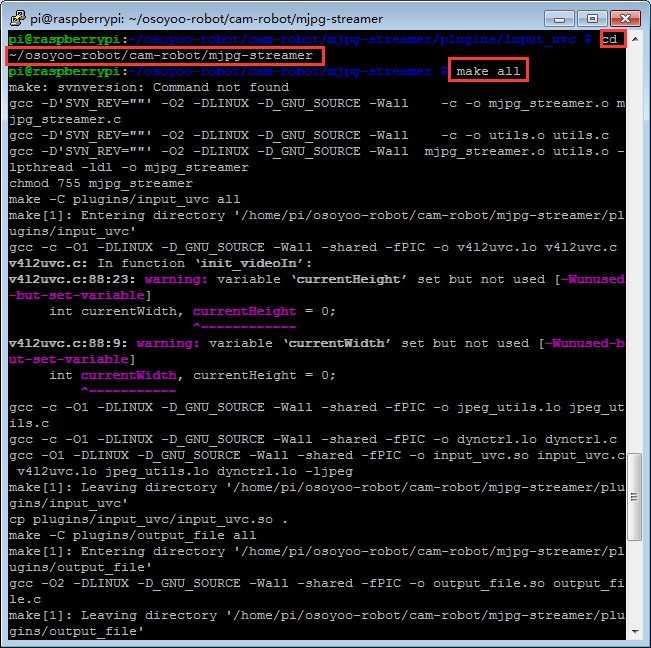 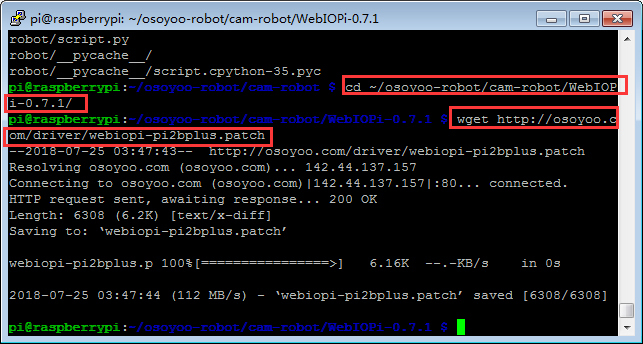 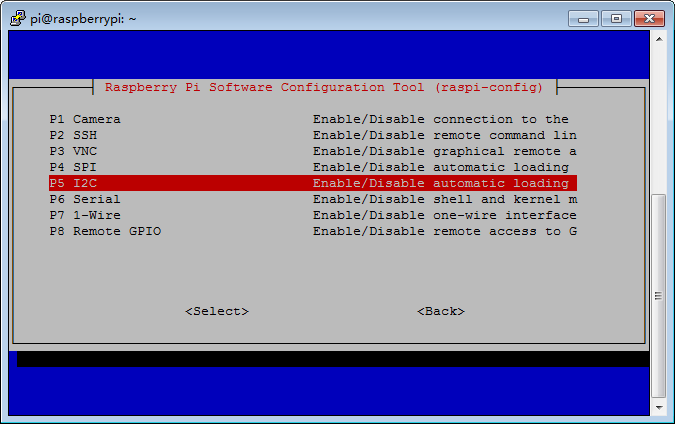 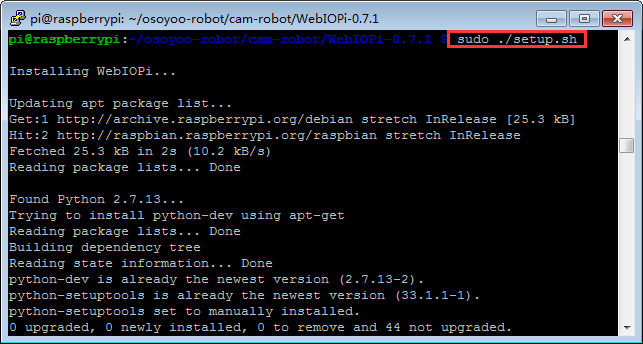 Before type the following commands, you need to open the I2C and know your raspberry pi IP address. 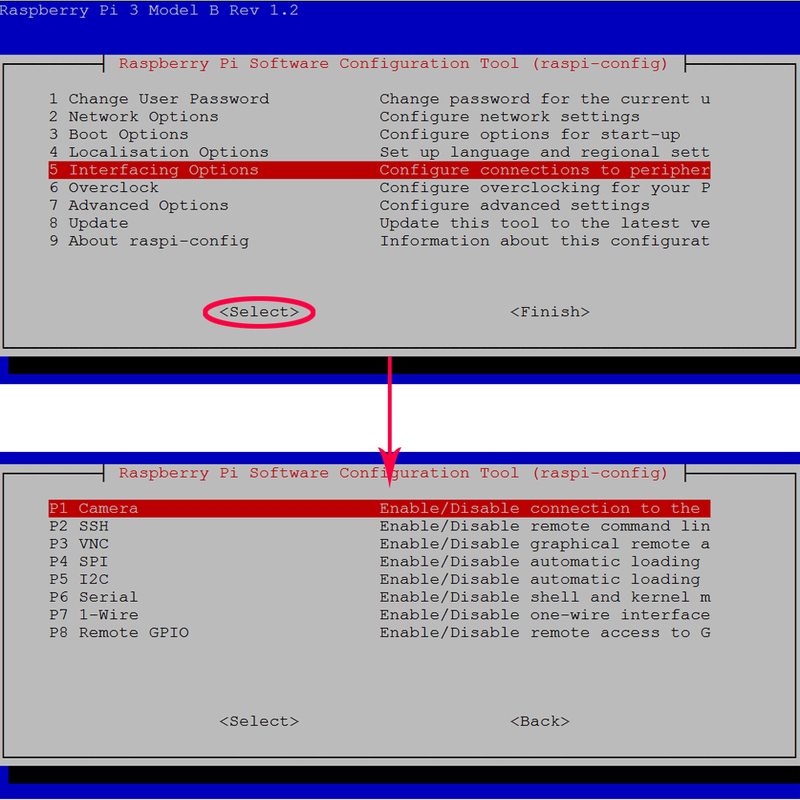 (1)If you don’t know your raspberry pi IP address, type following command in your terminal,Your raspberry Pi IP address is in the right side of the word inet addr. 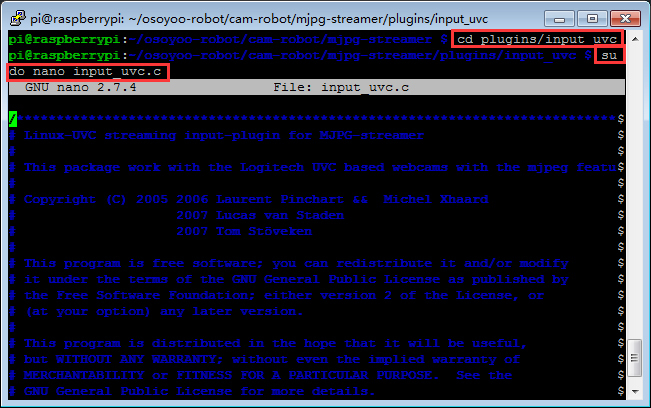 If you know IP address and open I2C function, please skip the above steps. 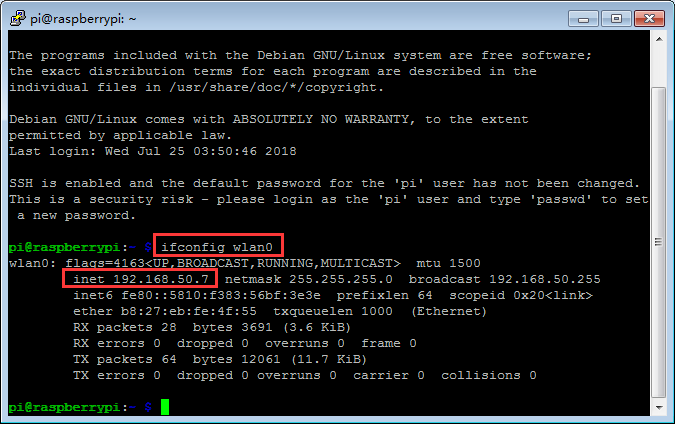 Use a browser in another computer (your computer/PAD/Phone in same LAN of your Pi) to visit your Pi’s IP address with port “8000” ( i.e http://192.168.50.7:8000, please replace 192.168.50.7 with your Pi’s local IP address), your browser will show WebIOPi login page. You need use default WebIOPi user name “webiopi” and default password “raspberry” to login to the server. 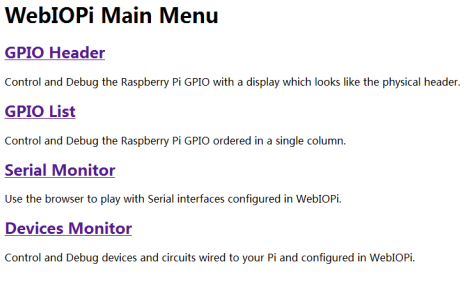 Once you are logged into WebIOPi page, you will see WebIOPI Main Menu as following. 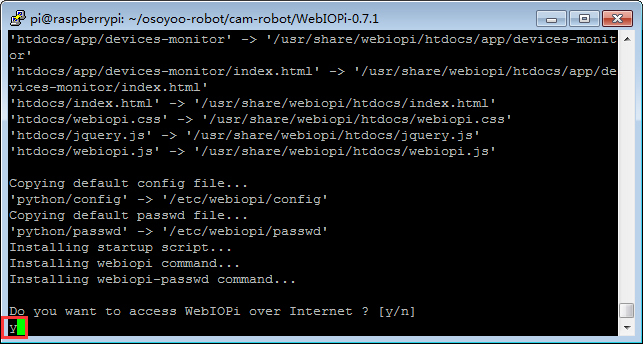 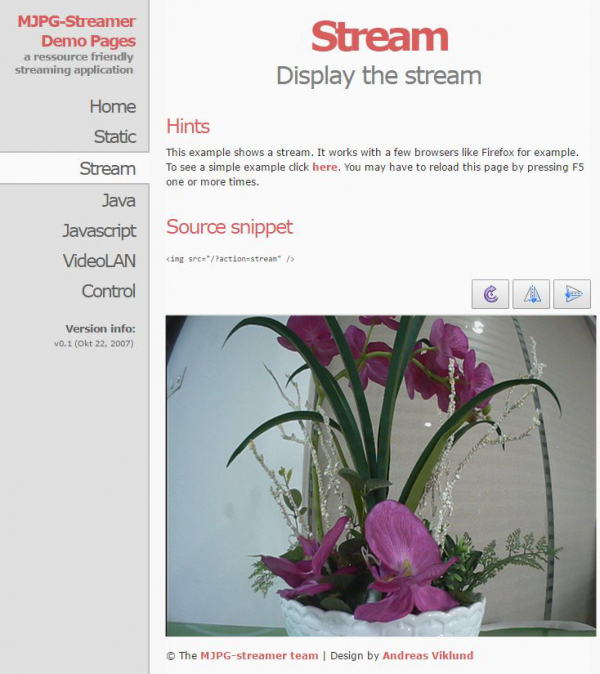 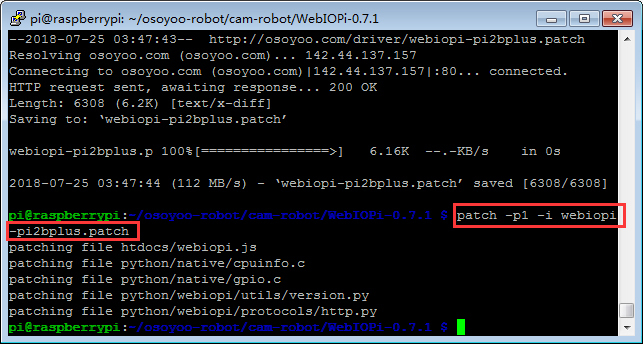 If you can not see this page , you need to reinstall the WebIOPI software. 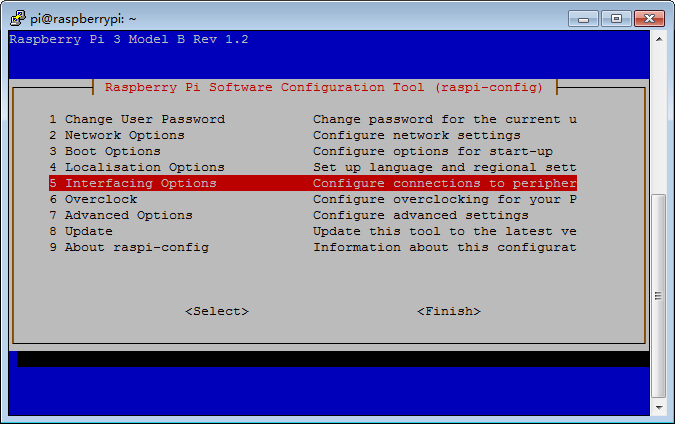 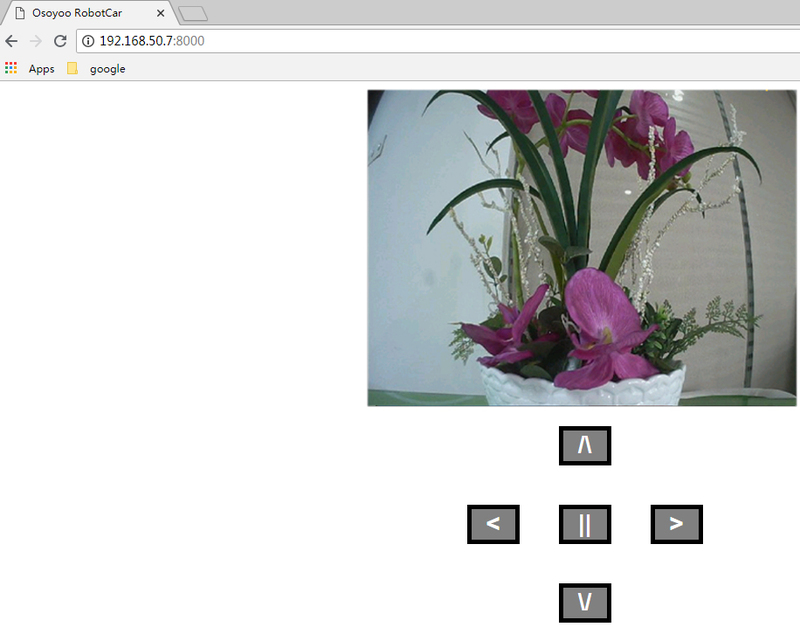 Now you can use your browse to acess Raspberry IP with port 8000(i.e, if your Pi IP address is 192.168.0.115, please visit http://192.168.50.7:8000, you will see following picture in your browser, click arrow buttons, you can make car moving to your desired directions. 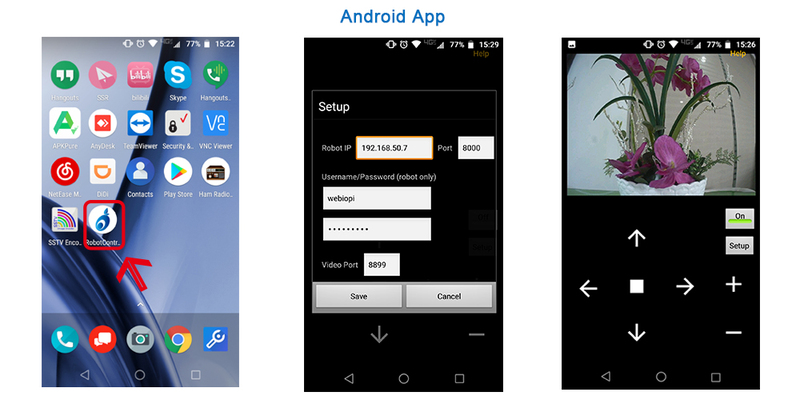 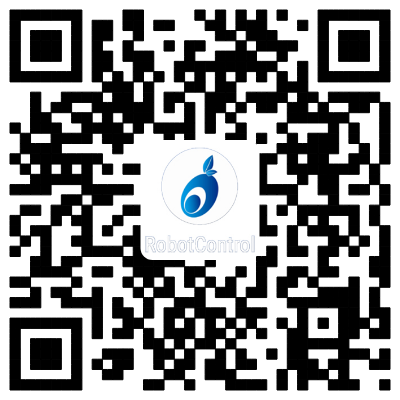 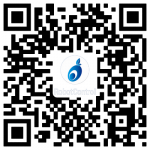 You can also use our free Android App or Apple App instead of browser to control the car. 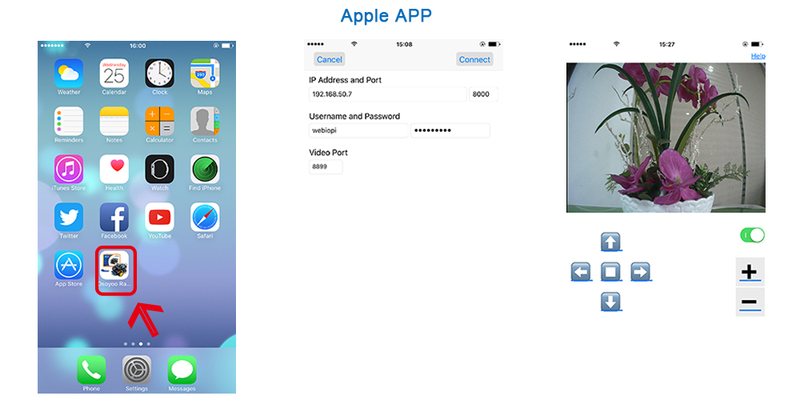 Download the Apple app from Apple APP store.